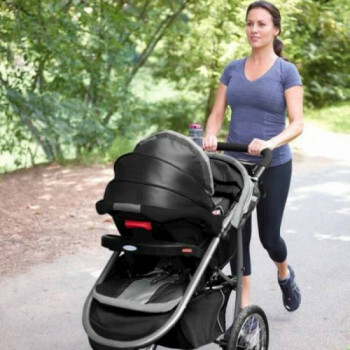 Walk or jog the city with your baby in tow with the Graco Jogger Click Connect travel system (or similar). 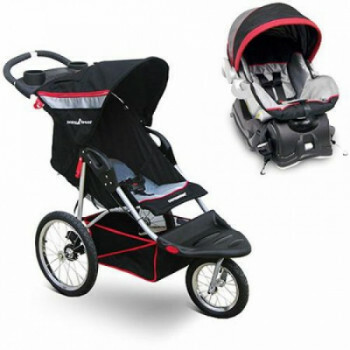 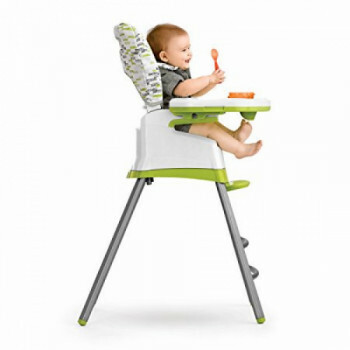 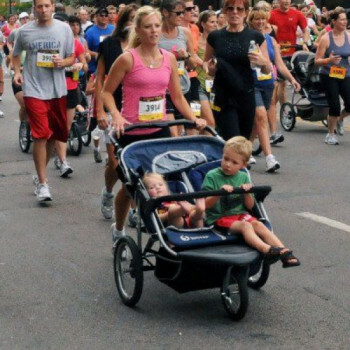 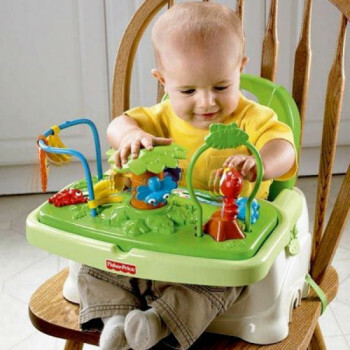 Complete with Jogging Stroller and infant car seat for children up to 30 lbs. 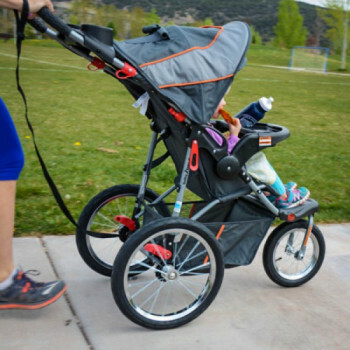 Stroller features large bicycle tires offering a smooth ride over any terrain, every time. 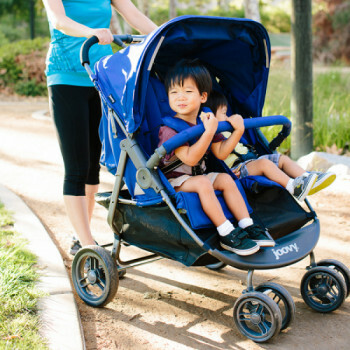 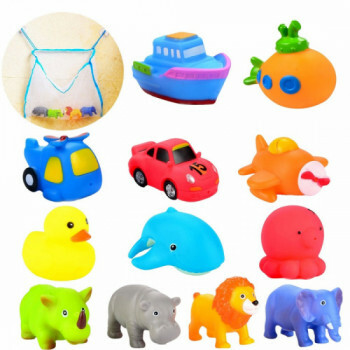 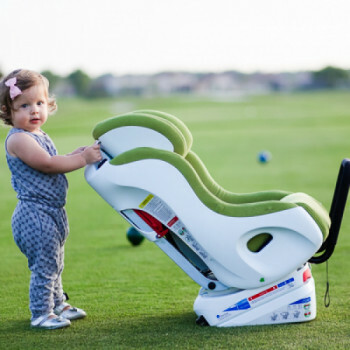 The multiple modes allow the comfort and ease that every parent dreams of!